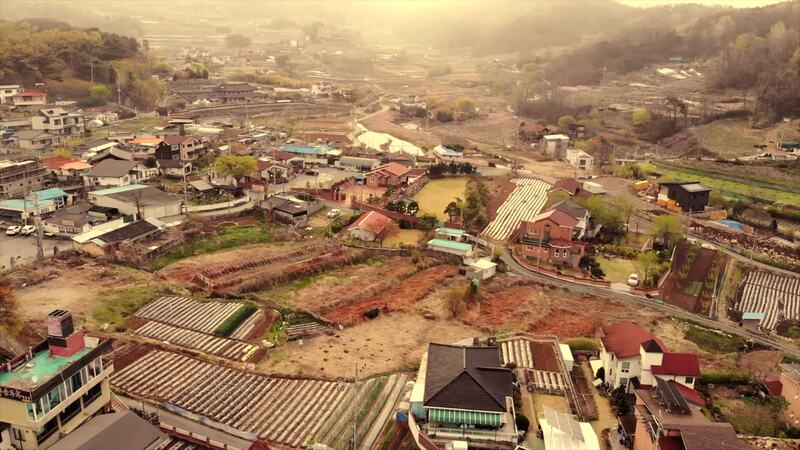 See the city of Daegu from an aerial perspective in this tribute by FMLife. Located in North Gyeongsang Province, South Korea, the city is known for the Daegu Yangnyeongsi Oriental Medicine Cultural Center, which has a market as well as exhibitions tracing the history of local medical traditions. This video features views of the E-World 83 Tower, E-World amusment park, the Daegu Stadium, and more. Description: My personal drone tribute to what I consider my home away from home The City of Daegu. FUN FACT: The city of Daegu is lovingly nicknamed "Daefrica", because its the hottest city in Korea so they compare the summers to being in Africa.